1: Most people don’t think. 2: Some people are jerks. 3: Everyone is selling something. 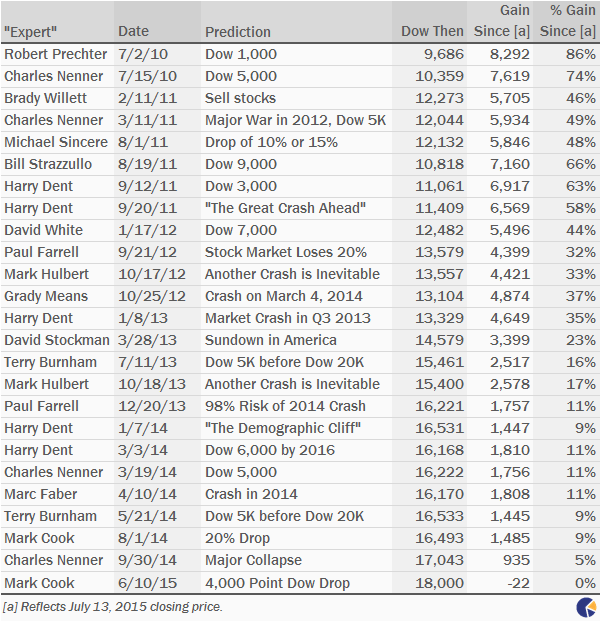 That led to a delightful column last week from Michael Johnston’s A Visual History of Market Crash Predictions. 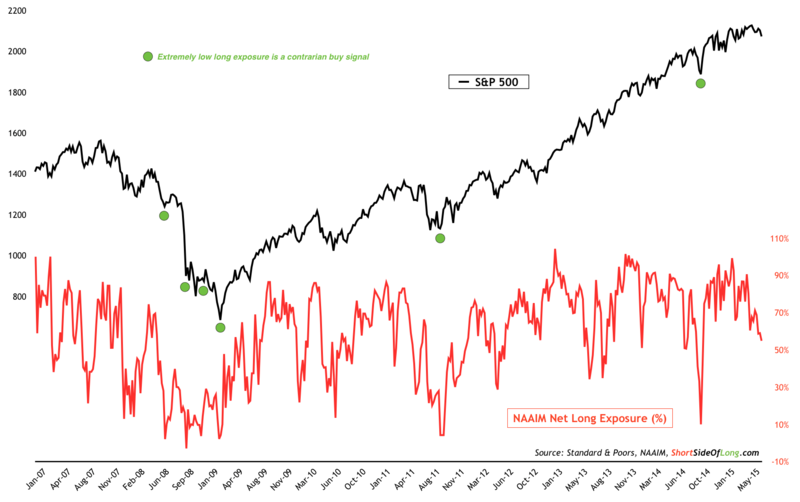 Do you believe in the idea of “Buying Low & Selling Higher?” This post today looks at the Year-to-Date best and worst performing assets. /wp-content/uploads/2018/03/logo.png 0 0 Stockradar /wp-content/uploads/2018/03/logo.png Stockradar2015-07-16 21:39:522015-07-16 21:39:52Do you believe in the idea of “Buying Low & Selling Higher?” This post today looks at the Year-to-Date best and worst performing assets. 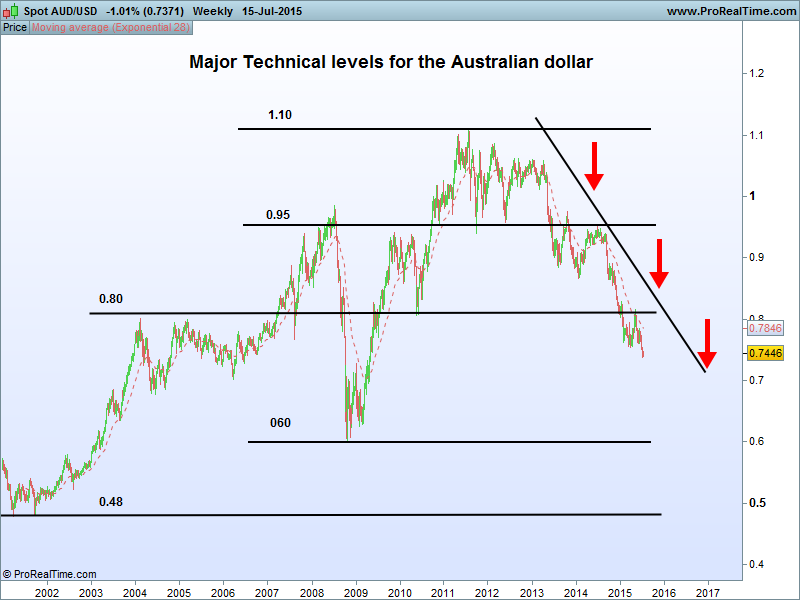 Where are the major technical levels for the Australian dollar? /wp-content/uploads/2018/03/logo.png 0 0 Stockradar /wp-content/uploads/2018/03/logo.png Stockradar2015-07-16 00:20:162015-07-16 00:20:16Where are the major technical levels for the Australian dollar?